Do you want to raise happy, well adjusted, confident, respectful children? Do you want to know the secret to creating the right balance between love and discipline from someone who’s not only got the credentials but real life experience? Do you want to know how to have a life at the same time? 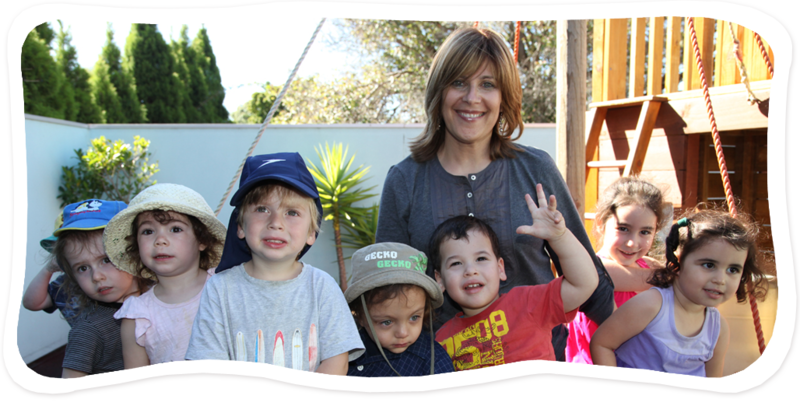 Make Mine a Mensch inspires and empowers parents with a practical common sense approach to raising great kids – kids with honesty and integrity. Talli describes herself a modern day parenting myth buster, dispelling the naïve notion that children are helpless and fragile beings. “If kids are sharp, then adults have to learn to be even sharper.” She attests to the fact that children are strong, clever, capable and funny – but also challenging and manipulative. 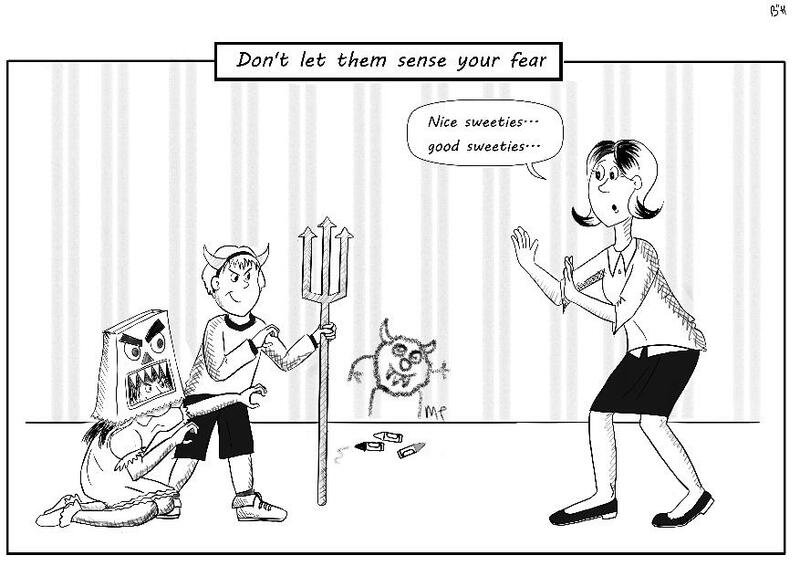 They need loving, strong empowered parents who are well equipped to handle all of that. Do you want to know the secret to raising happy, well-adjusted, confident and respectful children? 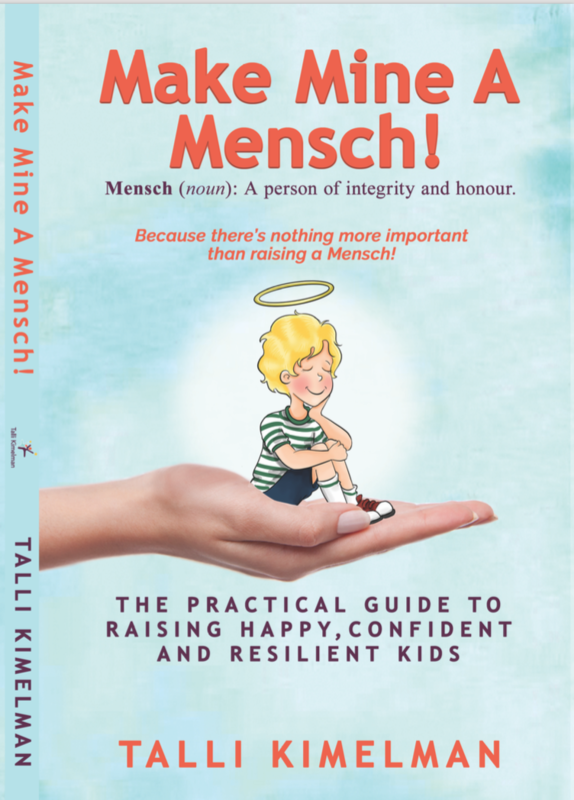 “Make Mine a Mensch” is not just a book but what is aimed to become a movement which recognises that “our children are our future” and nothing is of greater importance than raising a mensch – a happy, well-adjusted resilient child who possesses a strong self-identity, respects himself and others and most essentially his parents. Learn from someone with the experience of how and when to say “NO” when it counts the most. To be the best parent you can be, you need to fill your own cup. This book will show you how.